Maxie says she ran a DNA test on Nina and Sasha. Nina wonders why, as she insists that Sasha is her daughter. Maxie says the results show they are mother and daughter. 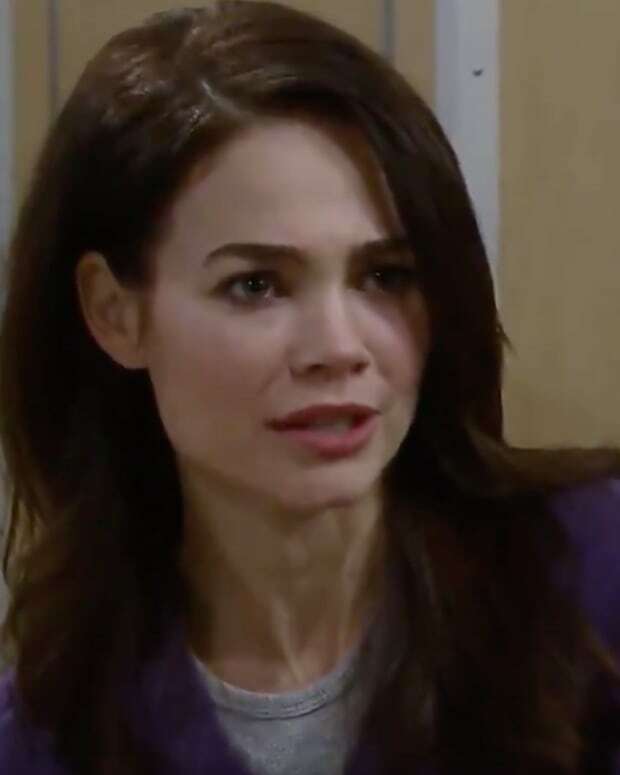 Nina questions why Maxie thought she needed to do another test. Peter says they did the test because he knows Liesl has something on Valentin and Maxie thought it was this. Sasha&apos;s shocked and questions Valentin, who tells her that he took care of things. CarSon stop by to see Dante so Lulu tells them he left to fix himself because he&apos;s no longer in control (still no mention of those dang scars on his back, what was the point?). Sonny admits he thought Dante was wound up in Turkey and figured he&apos;d have a hard time adjusting. Lulu says angry things, which Rocco overhears and she&apos;s forced to calm him down. Sonny reassures Rocco that Dante left to get some help and he needs to take care of his mom. Carly wants to know what Lulu needs. Lulu promises she won&apos;t fall apart. 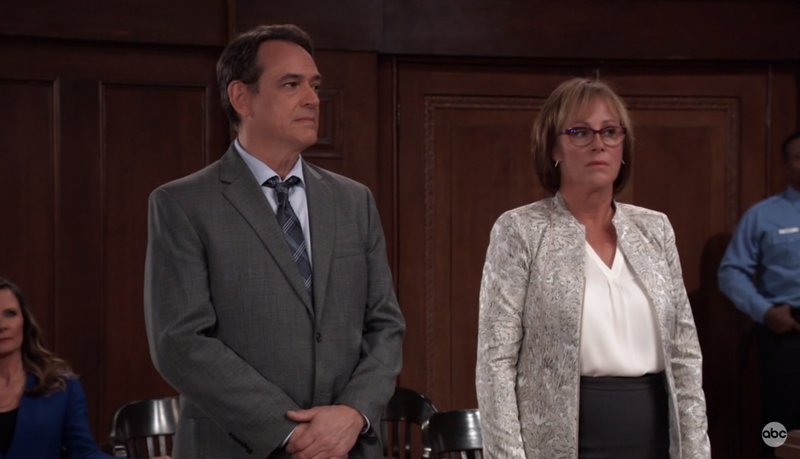 Alexis has the divorce papers for Laura. She&apos;s not sure if she&apos;s ready to sign them and end her marriage. Laura&apos;s still upset with Kevin because people died, but she still loves him. Alexis tells her to take her time making the decision. 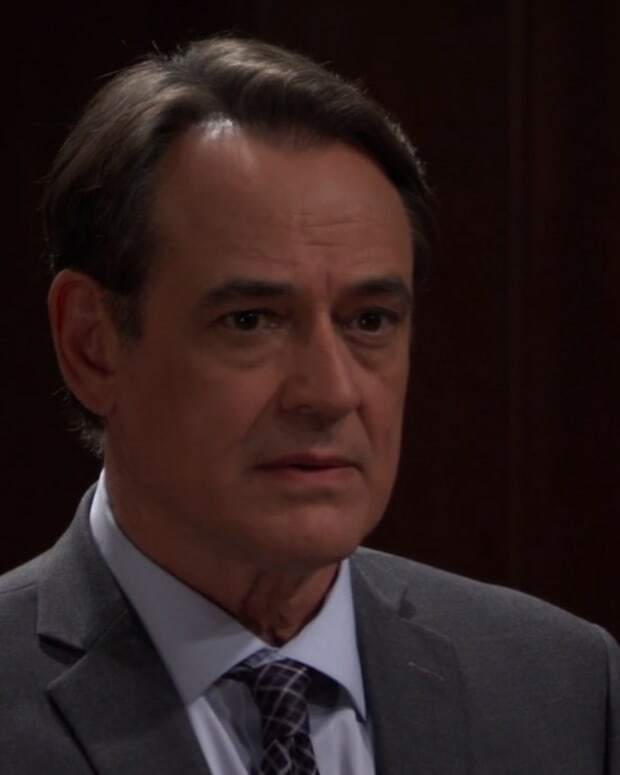 Franco confronts Kevin at the courthouse. He claims Kevin screwed him over pretending to help him so he could gather information to help Ryan. Franco says he&apos;s done with Kevin and storms off. Lucy shows up to support Kevin and says she has his back. 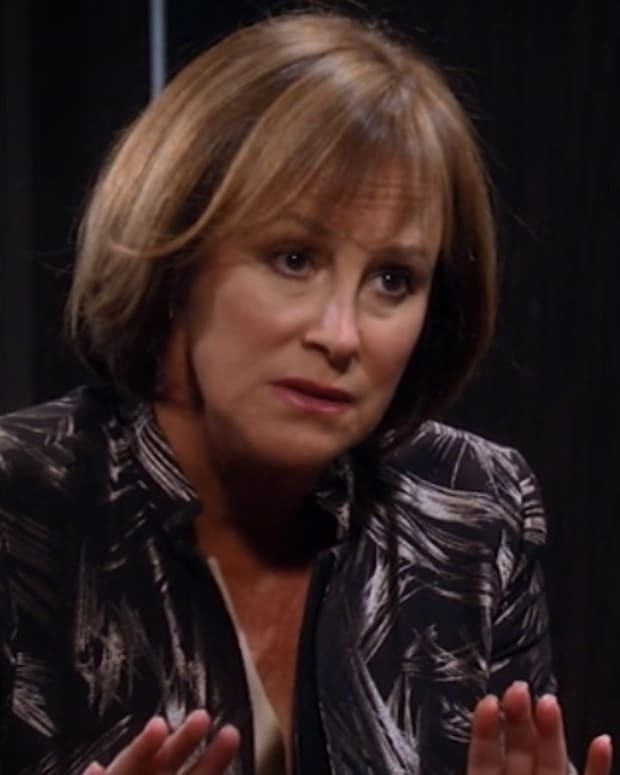 When Lucy asks who his lawyer is, Nora Buchanan shows up. Kevin wants to plead guilty. He wants to take responsibility for all the deaths. Nora tries to convince him otherwise. Judge Chua reads the charges against Kevin, which are obstruction of justice and aiding and abetting. She asks how he pleads and Kevin pleads not guilty. Nora asks for bail. Margaux counters that Kevin is a flight risk. Lucy stands up and vouches for Kevin. The judge asks Kevin to surrender his passport and sets his bail at $150,000. Nina wants to know what Liesl has on Valentin. He lies and says she knows that Nina was the one to overdose Cassandra Pierce. Nina wants to confront Liesl, but Valentin says she&apos;s low key now, and just to let it go. Carly tells Sonny about the episode at the bar and Dante&apos;s reaction. Sonny says Dante&apos;s doing the right thing by taking care of things. Carly is sure he&apos;ll come back home soon. Maxie stops by Lulu&apos;s and finds her crying. Kevin&apos;s bail is paid and he thinks Lucy took care of it. Lucy says she didn&apos;t and we find out that Laura posted the bail. Alexis rounds up Laura and Franco and tells them to meet her tomorrow. The final instructions of Gail&apos;s will will be read.